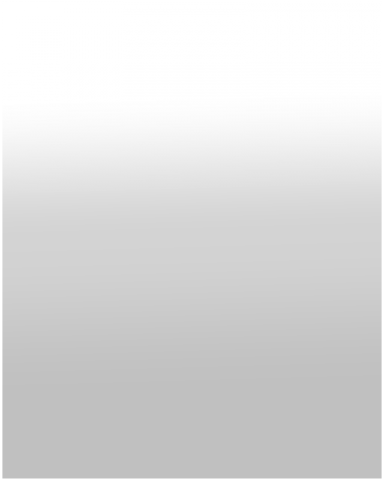 First established in 1953 as J.L. 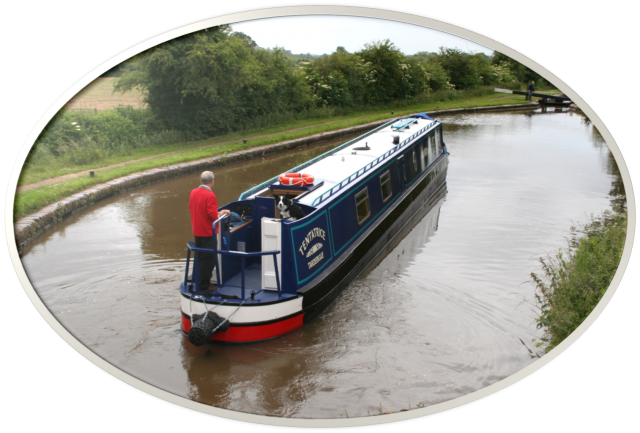 Pinder and Son, the company was incorporated as Crafted Boats Ltd in 2001. 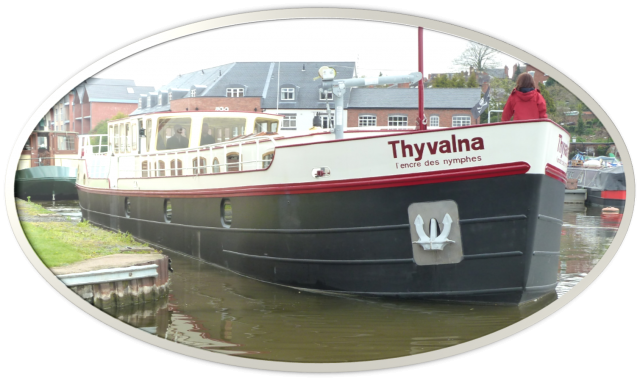 Still a family business, it has a wealth of experience and expertise in supplying all types of steel craft from commercial workboats, hire boats, narrowboats, cruisers, barges and even a scaled down Royal Navy Destroyer and submarine that cruised narrow canals, recruiting sailors. 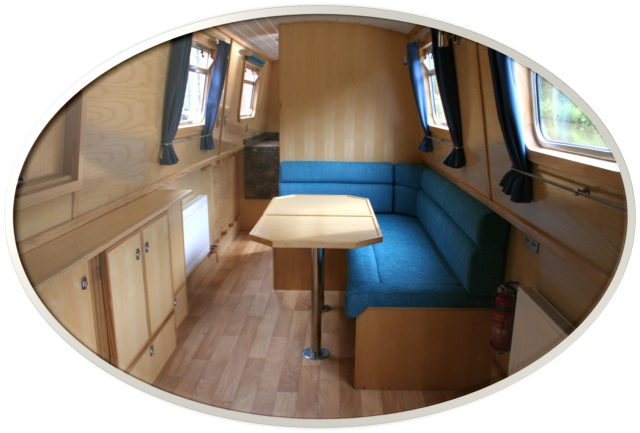 What is less well-known is that the company also retain an experienced team of boat fitters, fitting out craft to any stage of completion, making them one of a very few companies that can design and complete an entire vessel from steel plate to sea trials and so truly deserve the title of boatbuilders. 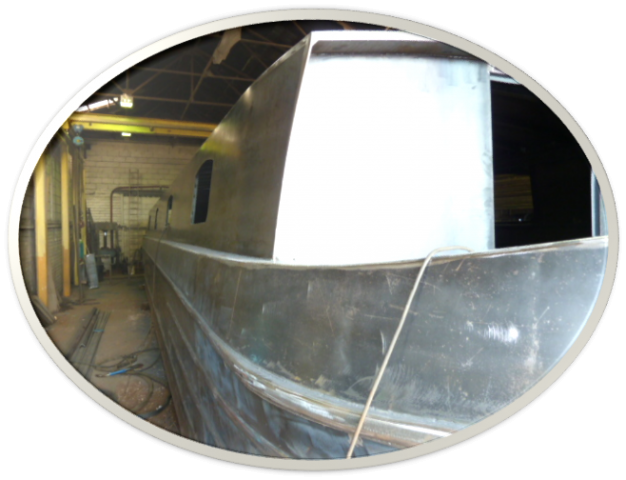 For the customer this means the re-assurance of visiting a working boatyard to see the vessel progress through all the stages of build from laying the keel or base plate until final completion to the stage agreed. 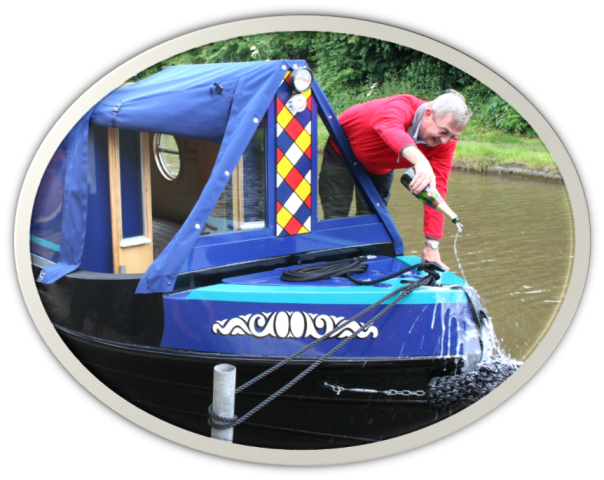 Call us to discuss your requirements – we will be happy to help realise your dream of a new bespoke boat.